The first issue of 2011 of Spielbox arrived on Saturday and included a copy of the 8th Wonder (Mannekin Pis) for the game 7 Wonders. So the 8th Wonder is no longer an “Essen exclusive” after all. In the magazine, there is another big article on the Essen releases, this time concentrating on games from France, Great Britain, Poland, Sweden, Japan, Singapore and South Korea. The reviews include Forbidden Island, 7 Wonders, London, Troyes and Lords of Vegas. Plus, there’s a short interview with JKLM’s Markus Welbourne, a portrait of Lookout Games and articles about Heinz Meister and his new game, Avanti. Playing time approximatelyÂ 90 minutes. 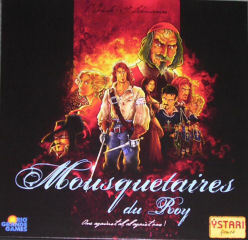 Published byÂ Ystari/Rio Grande/Asmodee, designed byÂ FranÃ§ois Combe & Gilles Lehmann. Playing time approximatelyÂ 60 minutes. Published by Z-Man Games,Â designed by Charles Chevallier & Arnaud Urbon. Anyone can use the site (if you want to shorten links youâ€™ll need to register which is free and mainly to prevent spam). I hope you will join me and support me in using bdg.ms (whether shortening links or just using the digest of links to find the latest boardgame content).Â The more we use it, the stronger and more useful it will be. And this is just the start as there are lots of other exciting features that will be added to the site over the next weeks. Follow the bdg.ms blog for details (via RSS and/or @bdgms twitter). So, if you want to go to my Trickylight site, you can now just type in bdg.ms/trickÂ Of course everyone reading this already has Trickylight at the top of their favourites list anyway. Playing time approximately 60 mins. Playing time approximatelyÂ 45 mins. Playing time approximately 20-30 minutes. Published by DV Giochi, designed by Stefano Luperto. Playing time approximately 60 minutes. Published by Flying Frog Productions, designed by Jason Hill. Playing time approximately 120 minutes. Published by Queen Games, designed by Dirk Henn. Published by Steve Jackson Games, designed by Steve Jackson. Card game for 2-6 players, ages 13+. Playing time approximately 10 minutes. Gamers North of Manchester England (GNOME) are holding another of our famous all-dayers on Sunday 27th March 2011 at St Mary’s Church Hall, Horwich. Access to the car park is from Richmond st (BL6 5QT for you Satnavvies). Doors open at 10:30AM and we need to be out by 11PM. As previously, we have the hall to ourselves and the bar is open from 12 Noon to 11PM. There are shops and takeaways within easy walk but we will be providing some light grub at around 6PM to keep you going. Everyone is welcome of course, including kids (so long as they are gamers and not run-around-and-knock-things-over-ers). Bring your own games or come and play ours. Entry is Â£3 (Â£1 for under 16s) which includes free hotpot/soup at 6:00PM. There may be better deals out there, there may be more for less, but before you know it they have hit you up for airport taxes, a Â£10 sandwich and of course with the taxi into town from that airport you have never heard of which turns out to be 50 miles away maybe it wasn’t such a great deal after all. If you’re interested in going along, you can let Chris know and see who else is attending in this BGG thread. The latest Alea release arrived at Shire Games today so I took a diversion on the way home and picked up a copy. This is another Stefan Feld design that uses dice in an interesting way. Players are trying to develop their estates through trading, livestock farming, city building or scientific research. 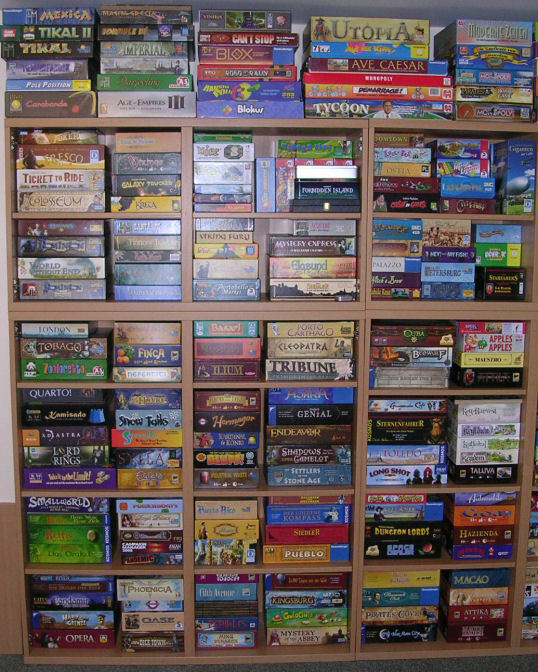 Players have two dice that they allocate to their choice of actions, the four choices being taking tiles from the gameboard into their storehouse, moving tiles from the storehouse to their estate, selling goods, or taking worker tiles to help manipulate the dice rolls in future. The game looks like an interesting game of forward planning and optimising choices based on the dice you roll. This is number 14 in the large Alea box series and comes with German, French and English rules, so no need to wait for a Rio Grande version. I also picked up a copy of A La Carte, as I’ve been meaning to get a copy for ages, and it was just sitting there next to Die Burgen von Burgund. Me…impulsive? Issue 52 of Counter has just been published and runs to 84 pages this time. As is usual for the first issue of the year, several of the contributors run down their top 5 games of 2010: Lots of love shown for Navegador, 7 Wonders, London and Age of Industry but I was also quite pleased to see Greg Schloesser have Telestrations as one of his picks – not the usual Counter fare but an excellent game all the same. 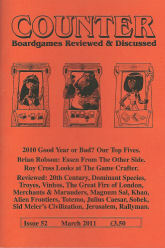 There is also 45 pages worth of reviews including 20th Century, Alien Frontiers, Civilization, Rallyman, Troyes and Vinhos as well as many others. Also included are the usual letters pages, a summary of some Essen expansionsÂ and the Counter Guide to “Top and Tail Games”, otherwise known as fillers. Published by Asmodee Editions, designed by Michael Kiesling and Wolfgang Kramer. Published by Tenki Games/Nexus, designed by Piero Cioni. 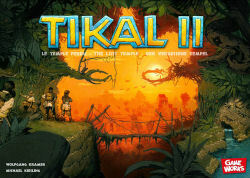 Published by Fantasy Flight Games. Designed by Richard Borg. 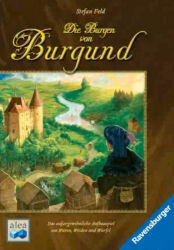 Published by Fantasy Flight Games. Deisgned by Robert A Kouba. Published by Eagle Games, designed by Charlie Bink. Published by Eagle Games, designed by Pierre Paquet and Martin Sasseville. Published by Gryphon Games/Fred Dist., designed by Alex Randolph. Published by Gryphon Games/Fred Distribution, designed by Kory Heath. For 2-4 players ages 6+. Card game for 2 players ages 10+. Published by Sirlin Games, designed by David Sirlin. 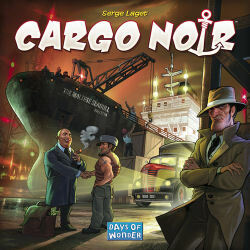 Published by Your Move Games, designed by Robert Dougherty, Chad Ellis and Darwin Kastle. 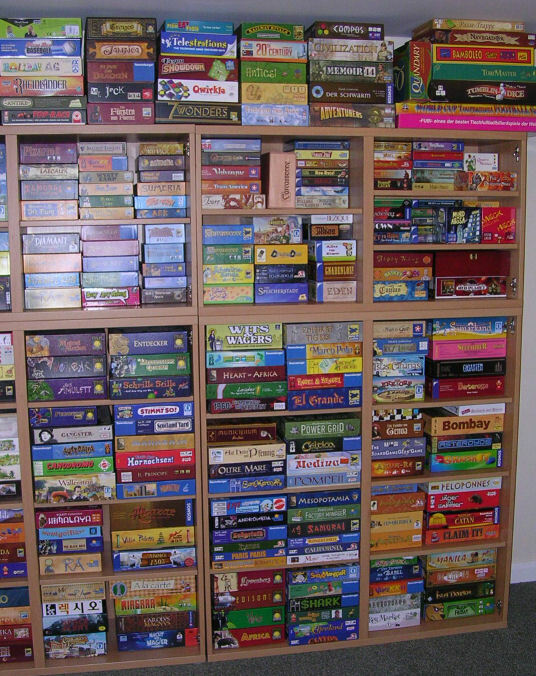 Published by Your Move Games, designed by Chad Ellis.